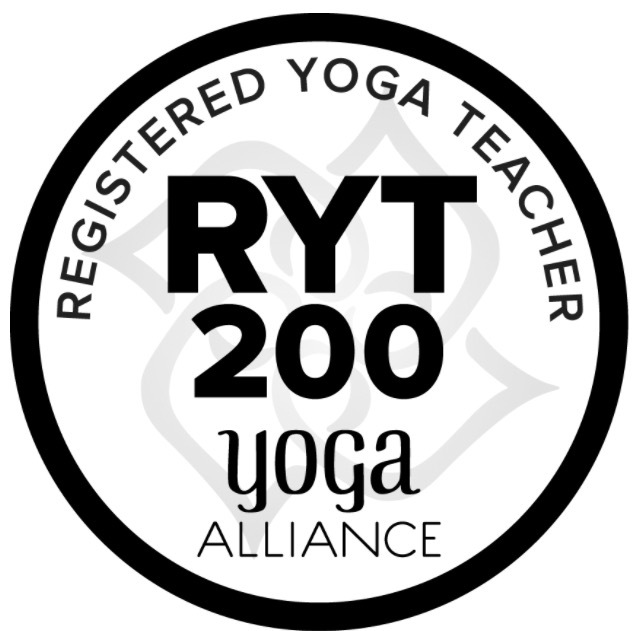 Roots and Wings Yoga Teacher Training is a registered yoga school (RYS) with Yoga Alliance. The program you are applying for is a 200-hour training. I am dedicated to the time, energy, and effort required. I can commit to the group training weekend hours and the flex time. I have a plan to manage the tuition. If I leave the program before completion, I realize that I owe the full balance of tuition by November 10th, 2019. I understand that my attendance is mandatory and that any missed sessions will require me to do make-up time and may require additional expense. I regularly practice yoga. I will maintain a regular yoga practice throughout the teacher training program. This is a great program and will be an experience in your life that you will treasure. You will get lots of practice teaching experience, and go deeper into learning history, ethics, philosophy, adjusting, and more. This is also an opportunity to develop peer support and friendships with a great group of people, your fellow trainees. While this course is done at a manageable pace and has some flexibility, it does take work and dedication. In the small group setting, we will have a lot of fun. You will also have the time and the setting to get quiet and get to know yourself better. You will receive help and guidance that will make you a confident and competent teacher. Look forward to an infusion of fresh ideas to teach in your classes and to reflect upon for yourself. Thank you for your interest and application!